Lynne M. Smelser holds a Ph.D. in English from Michigan State University. Dr. Smelser’s research for this novel has included more than two years of work studying flu vaccines, pandemics and epidemics. This work has included examining the Center for Disease Control’s efforts to track the avian flu and the World Health Organization’s efforts to put emergency procedures in place globally. Her idea to write about this subject originated from stories she was told by my grandmother regarding living through a flu epidemic in which she lost her 6-month-old son, her 3-year-old son, and her husband. 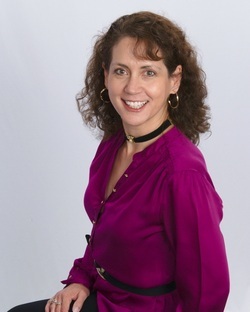 For more information about Dr. Lynne M. Smelser and her work, go to lynnemsmelser.com.